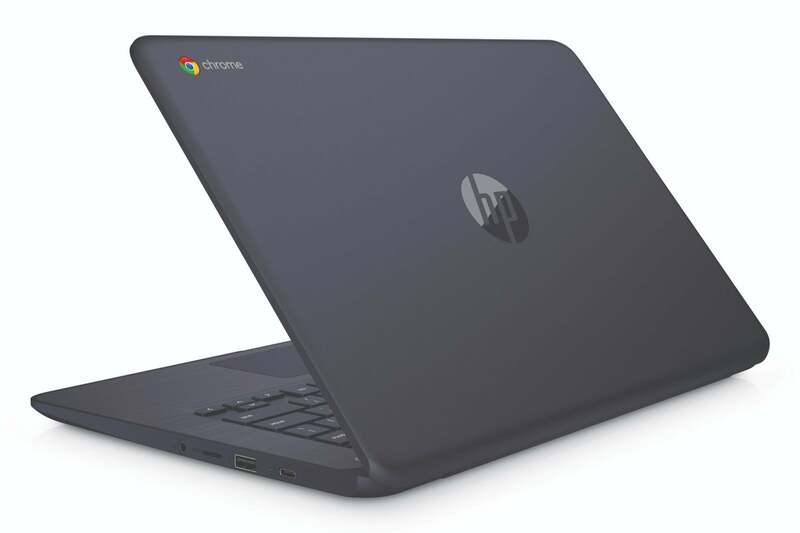 HP's Chromebook 14 is one of the first Google laptops to feature an AMD processor. 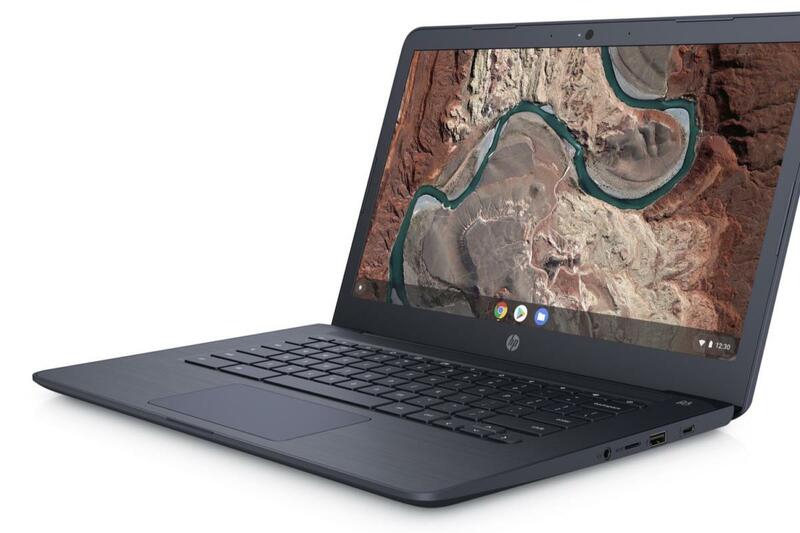 HP's Chromebook 14 is one of the first Google laptops to sport an AMD processor. We got a sneak peek at it before CES. HP’s Chromebook 14 is one of the first Google laptops to feature AMD processors. While the A4 chip in question isn’t exactly Ryzen-class, it’s a step up from the low-end, no-name processors that crowd the Chromebook space. It also features a welcome boost from Radeon graphics. These AMD APUs help bring some much-needed performance competition to the category. The HP Chromebook 14 will come in Ink Blue (shown), as well as Charcoal Gray and Show White. The HP Chromebook 14 will include both USB-A and USB-C ports, as well as a microSD slot. The prices differ around the display. The starting $269 model has an HD (1366x768) WLED. Move up to $299, and you get either an HD display with touch, or a Full HD (1920x1080) WLED with IPS technology. All versions will come in Chalkboard Gray or Snow White. The two $299 versions will also come in Ink Blue.